The World Tourism Organisation (UNWTO) has stressed the increasing importance of tourism and technology providing opportunities for innovation and creating the jobs of the future. The topic was a key element at UNWTO’s 63rd European Commission meeting, which was held in Prague last week. 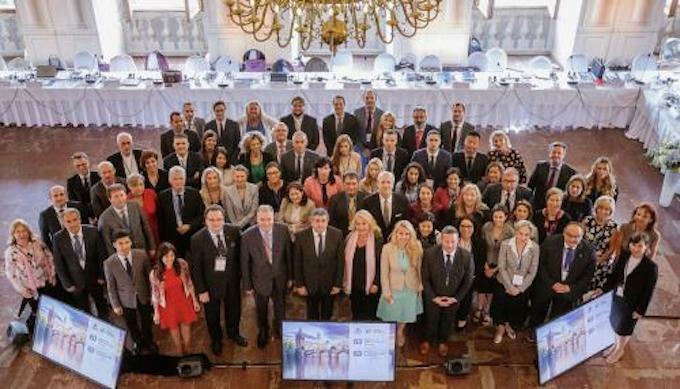 As UNWTO and its European Member States gathered to set the agenda for the region, secretary-general Zurab Pololikashvili described the organisation’s intention to make innovation part of the solution to the challenge of marrying continued growth with a more sustainable and responsible tourism sector. “Together we can set a vision that considers tourism as a policy priority, a knowledge creator and innovator, and a sector of maximum value for all,” he said. This year’s World Tourism Day, on 27 September, will focus on tourism and the digital transformation. Celebrations will take place in Budapest, Hungary and worldwide.